Attention Existing Clients. If you have not yet upgraded to Version 3.0, please be advised that you can upgrade immediately for free as an option. At your convenience, please email us detailing your upgrade request. 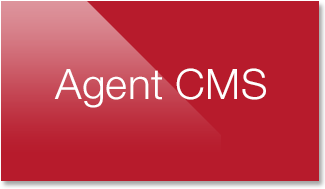 All websites using Version 3.0 are mobile friendly and come with many more features built into the system to utilize as options. Click here to view the new designs. Click here to request your free upgrade today! Do you still need to register? 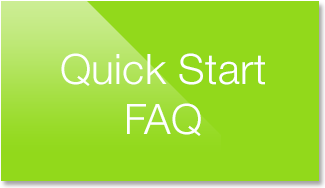 Visit our FAQ section for answers to some of our most commonly asked questions.